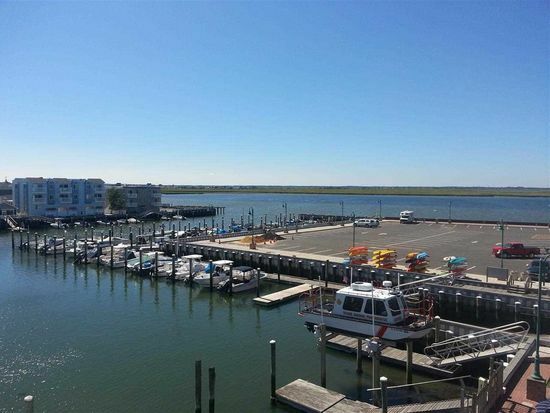 Borough Marina Boat Slips – renewals are mailed on December 15th and the present slip holders have an option to renew by January 15th. Boats may not exceed 21 feet in length. Fees from time to time are revised by Resolution of Borough Council. The present fee is $1,700 for slips 9-25 and $1,500 for slips 26-79 and the season is from April 15th to November 15th. If you would like to be placed on the waiting list send your name, address and size of boat to the Borough Clerk stanfords@shnj.org. Boat Trailer Storage Permits – first come, first serve basis starting January 2nd every year. The application will be available on our website www.shnj.org or you can call the Clerk’s office at 609-368-6800 and we will be happy to scan or fax you the application starting January 2nd. There are a total of 60 trailer spots available for the season. The season runs concurrent with the boat slips, April 15th through November 15th. The present fee is $125 for the season. Fees from time to time are revised by Resolution of Borough Council. Launching – There shall be a charge of $10.00, one time daily, for use of the boat ramp. Or a charge of $100 for a seasonal pass applicable Memorial Weekend-Labor Day Weekend. Respectively fees are collected via kiosk. The kiosk accepts cash (exact change needed) or credit cards. The kiosk does not dispense change, so please bring exact amount if paying with cash. You will present daily receipt to attendant on duty and seasonal receipts will be exchanged for a seasonal pass to display in your dashboard at all times. Portable Toilet Self Service Wash Down Station is available next to the marina boat ramp. This station is accessible 7 days a week throughout the boating season. There is no fee for use of this station.